The route joins two parts of Wenecja – Dolna (Lower) and Górna (Upper). 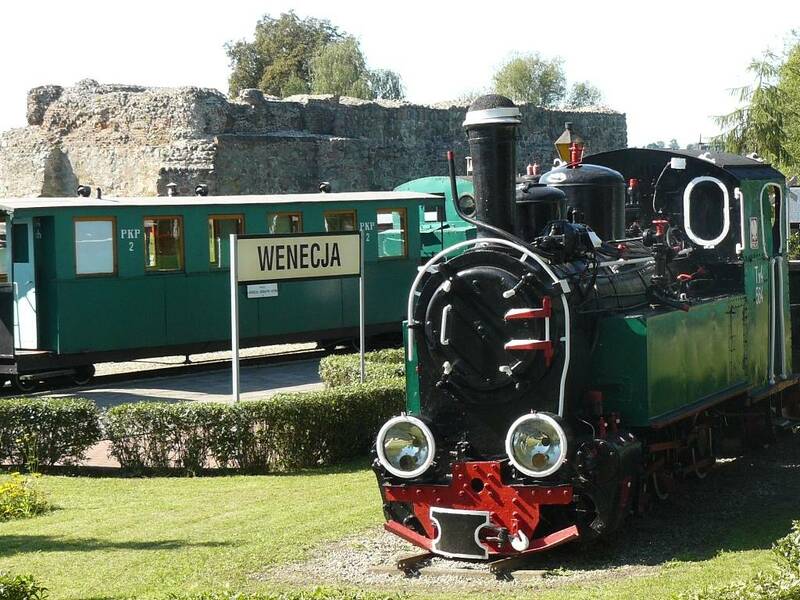 It starts not far from some of the region’s chief tourist attractions: the Narrow-Gauge Railway Museum, the station of this railway, and the ruins of the legendary Wenecja Devil’s castle. 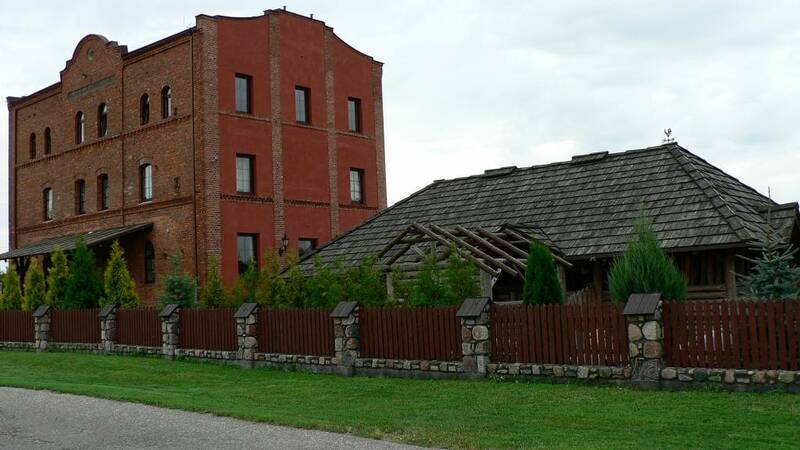 The Church of the Nativity of Our Lady is nearby. 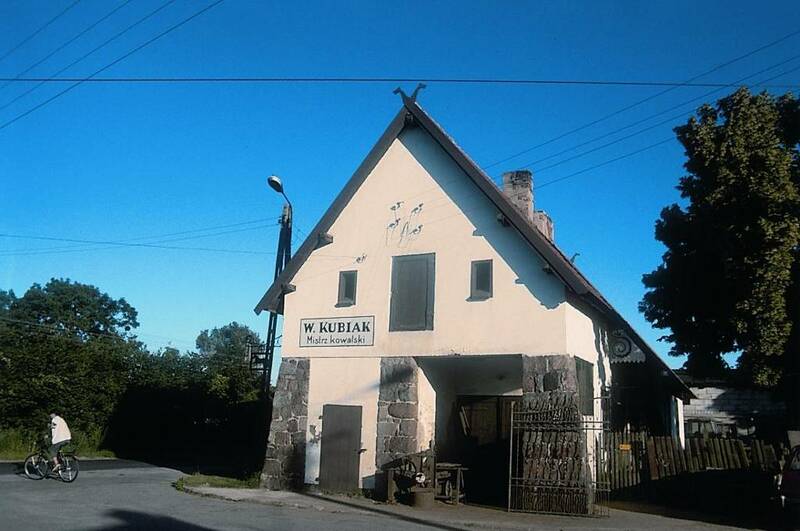 The trip ends at the early 20th-century forge among the buildings of Wenecja Górna.